Price-Water Cooper (PWC) releases its State of the Internal Audit Profession Study report annually. The most recent report focused on the differences that exist between “Observers,” “Followers,” and “Evolvers.” It similarly sought to tie the three to organizational approaches for adopting data analytics strategies for internal effectiveness. 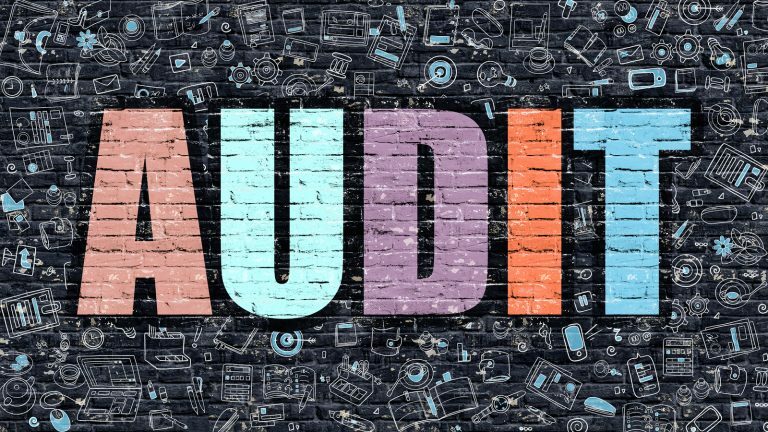 According to the study, organizations that embrace technology and align it to their strategic plans often have better internal audit outcomes. pursue just that. He has propelled Reciprocity’s success with this mission-based goal of engaging employees with the governance, risk, and compliance goals of their company in order to create more socially minded corporate citizens. Ken earned his BS in Computer Science and Electrical Engineering from MIT. Learn more at ReciprocityLabs.com.